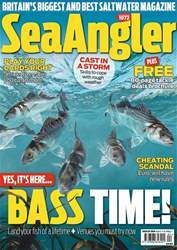 While the ability to hit big distances when shore fishing is a necessary part of your angling armoury, always striving to launch a bait to the horizon is the potential downfall of many sea anglers. 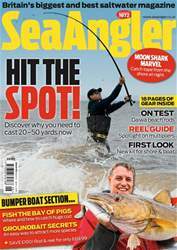 Luckily, fish are caught at all ranges from the shore, and this fact is highlighted by Mike Thrussell this week. 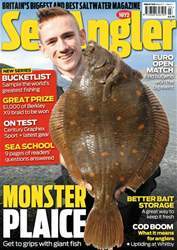 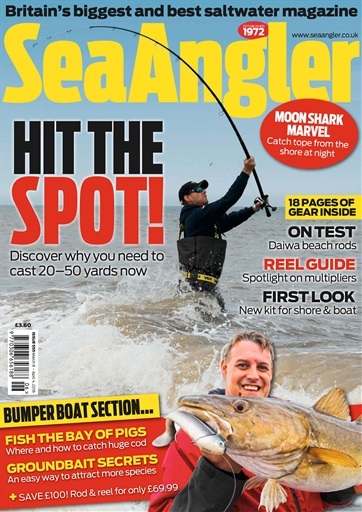 Mike is a thinking angler and he reckons everyone should adopt the 20/50 factor – find out more inside this issue. 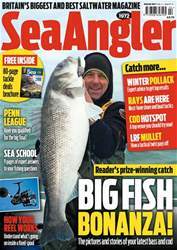 His verdict about shorter-range casting is confirmed in articles about plaice fishing near Poole, and the focus on Herne Bay.